Production typifying their trademark sound from that era. This is from my Jap CD Collection....now OOP! offering...only takes a Minute ! Big Big Big Thanks!! 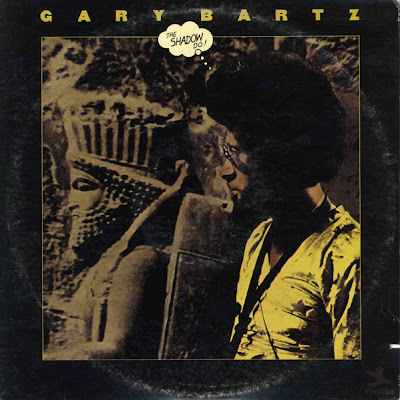 Been collecting Gary Bartz, so thanks for this wonderful addition! Glad you like it Sjef! 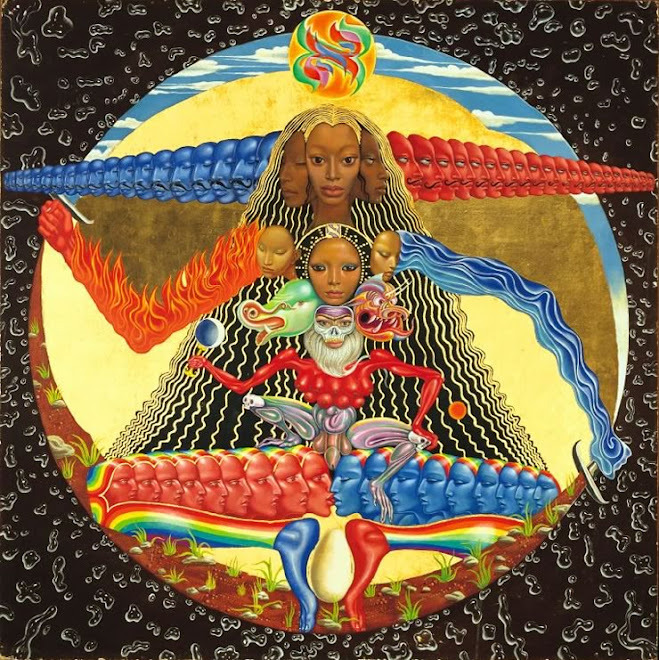 Thank you from my heart, soul and ears. Thanks, I just discovered your site via neverenoughrhodesblogwatch. Thank you for sharing so much great music. I especially appreciate finding oop gems like this one! Never saw this one! Thanks for sharing! thx v.much Franco. Saw u'r note about having many downloads and no comments. these are gr8 old gems.